February 4 marks World Cancer Day, an initiative driven by the Union for International Cancer Control (UICC), which aims to unite the world’s population in the fight against cancer. The theme for World Cancer Day 2016 —“We Can. I Can.” — is focused on how everyone, as a collective or as individuals, can do their part to reduce the global burden of cancer. With an estimated 45 new cases of child cancer reported in Fiji in 2015 alone, World Cancer Day provides an opportunity to reflect on what can be done to reduce the impact that cancer has on individuals, families and communities. This year, Save the Children Fiji joined with WOWS Kids (Fiji) to mark the occasion, by donating toys to young cancer survivors and their families in Fiji. 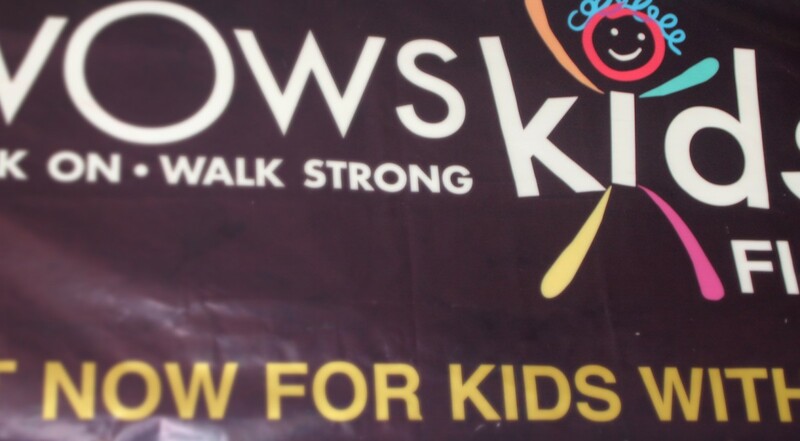 WOWS Kids works as a resource and support centre for children with cancer and other life-threatening conditions. SC Fiji is proud to support their work, as it helps young children living with cancer adjust to the changes cancer brings and improves their quality of life. 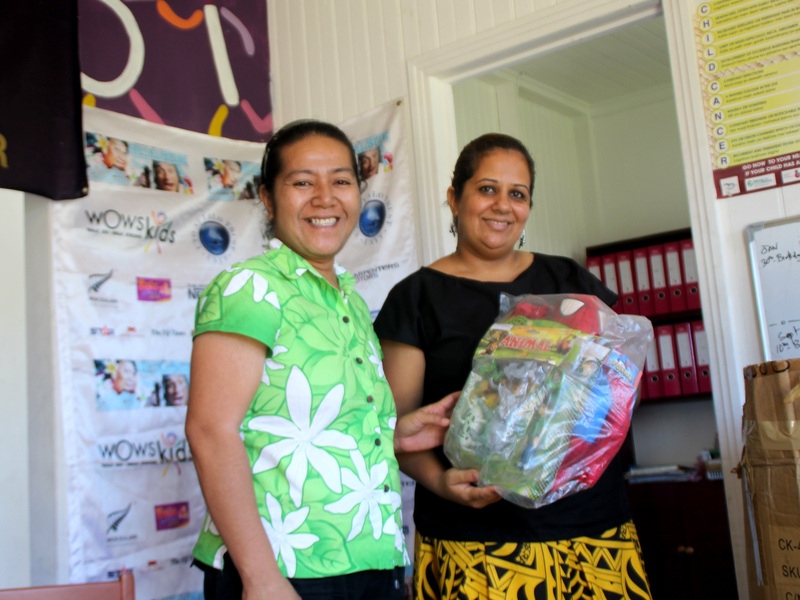 SC Fiji CEO, Iris Low-McKenzie, visited WOWS Kids Suva headquarters to present the donations to team leader Fanny Fitali, commenting that the work of the two organisations shared similar goals. “As an organisation whose vision is to work towards a world in which every child attains the right to survival, protection, development and participation, Save the Children Fiji decided to donate these toys to WOWS Kids to acknowledge the work that they do in assisting children with cancer and their families but also to bring a smile on the faces of these children who are battling a difficult fight with cancer.” she said.